Planning a birthday party for someone else? Looking for a party bus for your birthday? No matter what the arrangements, ALS Limo and Car Services offers a wide selection of birthday limousines in LA, Orange County, San Diego County, Riverside County, San Bernardino County, as well as luxury transportation services to and from Las Vegas, too. Just tell us how you plan to party for your birthday, and we will do our very best to help make it a happier birthday for you! What kind of limo do you need? We have just the birthday package for you. ALS Limo and Car Services offers exciting Los Angeles County & Orange County birthday party limo packages that will remind your group that it is YOUR special day! 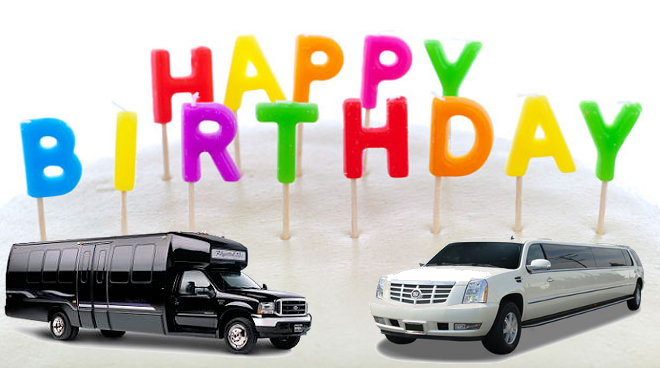 We offer affordable birthday party limousine service in Orange County, Riverside County, San Bernardino County, San Diego County and Los Angeles birthday limousines. 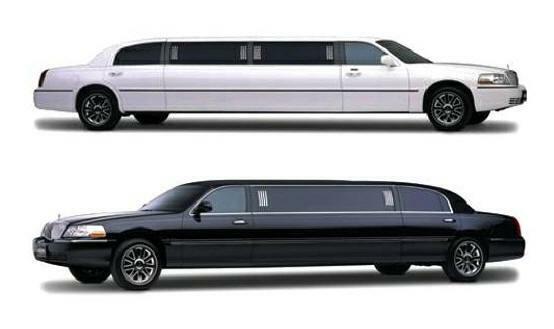 Let ALS Limo and Car Services host your Orange County Birthday Party in one of our comfortable limousines. Call 1-844-4-ALS-Limo to book a your Los Angeles or Orange County Birthday Limo 4Service by phone or request a quote/ reservation online!